PRICED TO SELL! 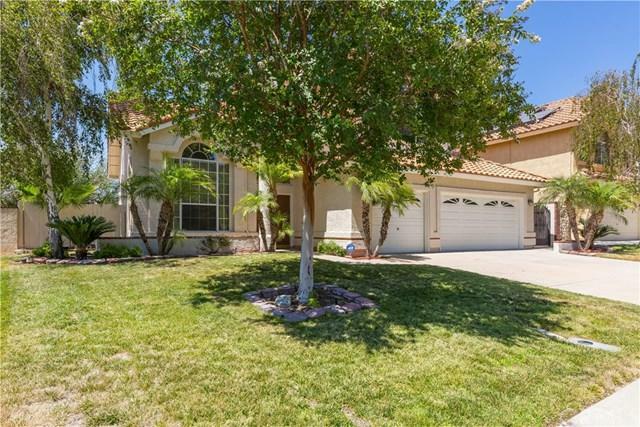 Come see this prestigious Rancho Vista Estates 4bd/3ba, 3-car garage gem. 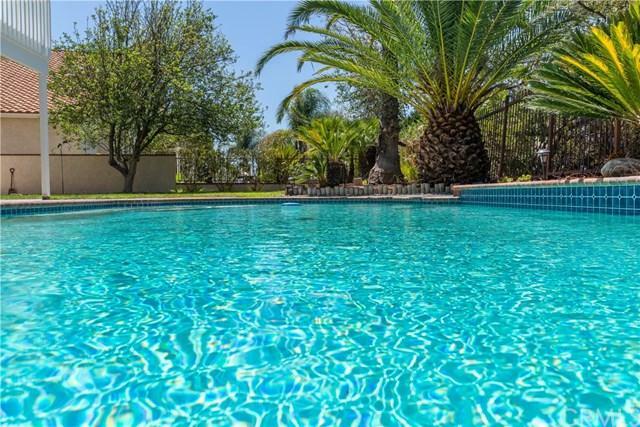 Entertain your friends in your tropical backyard with sparkling POOL and SPA, mature trees, large grassy area with patio cover and concrete slab.+-+-Ultimate privacy situated on a quiet street and no rear neighbors with staggering VIEWS! Freshly painted exterior! Double door entry leads to winding staircase, formal living and dining room with lots of windows pouring in natural light. Notice the dramatic ceilings, and designer paint throughout. 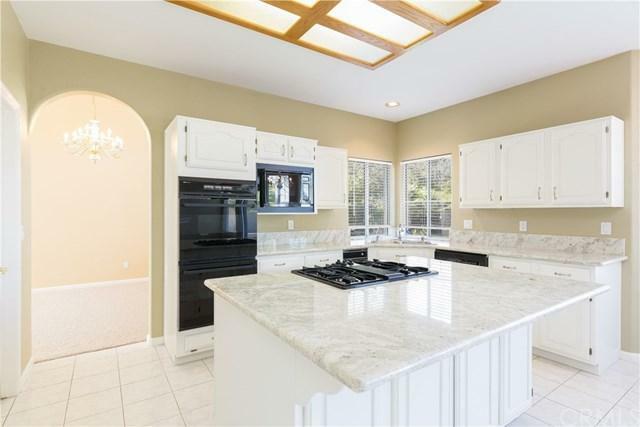 The charming kitchen offers sparkly white cabinets, NEW granite countertops with large island, and walk-in pantry! NEW CARPET throughout! Sought after main level bedroom & bathroom is ideal for guest or mother-in-law suite. Upstairs are 3 additional bedrooms.+-+-Generous master suite has walk-in shower, soaking tub, large walk-in closet and dual sinks with gorgeous views from the deck overlooking the hills and city lights. The other bedrooms share a jack-and-jill bathroom. The side yard could be used to park a small boat or jet skis. 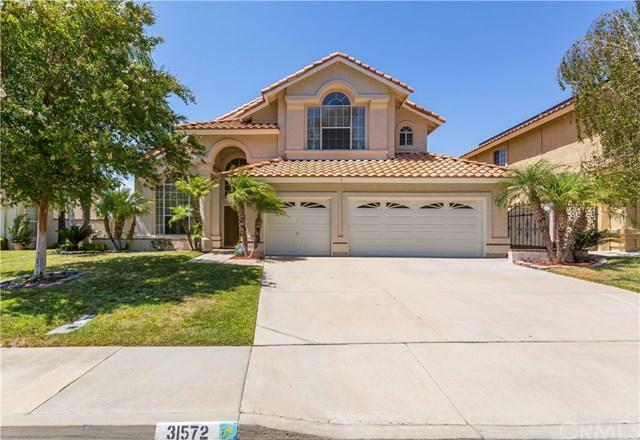 Take a cruise around the friendly neighborhood and see how well-kept and lovely the foliage and landscaping is. High ranked Temecula schools. You will love this community. Come, be our guest! Sold by Lori Downs of Rancon Real Estate.